Energy agency wants to work on shared priorities for pipeline or tunnel. “This piece of infrastructure (Line 5) has operated safely for over 60 years, and we support its continued safe operation and efforts to further enhance its safety,” Natural Resources Canada spokesperson Nicole Green told Great Lakes Now. 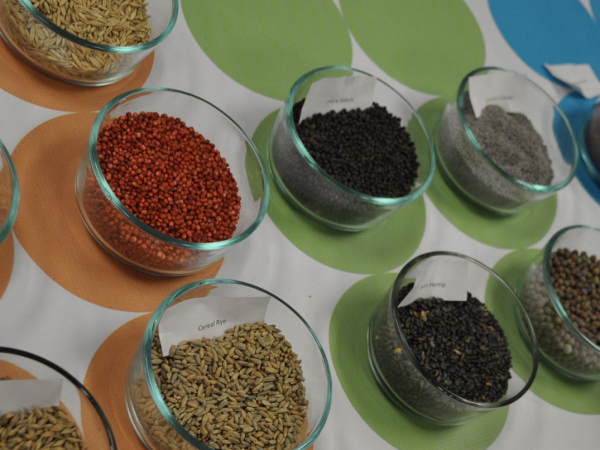 “Line 5 delivers sustainably sourced products from Canada to refineries in Michigan and Ohio, creating good jobs in the process,” Green said. 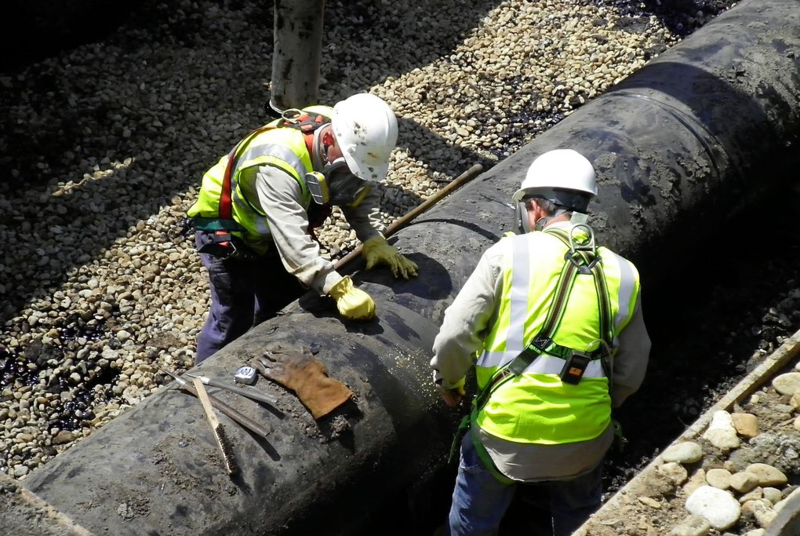 The pipeline “ensures the energy needs of State and Upper Peninsula residents and businesses are met, in addition to providing government revenues that fund essential public services,” according to the agency. Michigan Gov. Gretchen Whitmer, who requested the opinion, immediately ordered a halt to all action by state agencies on the tunnel plan. Whitmer’s office did not respond to a Great Lakes Now inquiry concerning any discussions that may have or could take place with Canadian officials on the impact of a Line 5 shutdown. The governor is “committed to a solution that protects the Great Lakes, removes pipelines from the Straits as soon as possible, and provides for the Upper Peninsula’s energy needs,” spokesperson Tiffany Brown said. 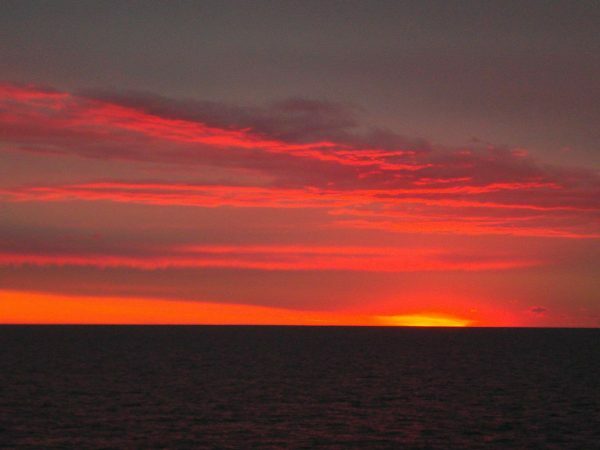 Because much of the oil that traverses the Straits of Mackinac in Line 5 goes to Sarnia, Ontario, Canada may have an interest in the fate of Line 5, said environmental attorney Nick Schroeck. “For their own energy planning purposes, Canada would naturally have an interest in Michigan’s recent actions,” said Schroeck, who is a law professor at the University of Detroit Mercy. 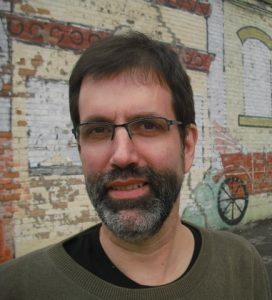 Shroeck, who has a legal specialty in trans-border water issues, said he wouldn’t be surprised if Canada commented to Michigan behind the scenes at some point. Line 5 is operated by Enbridge Energy, a Canadian company. Great Lakes Now asked Nessel’s office if the attorney general considered any legal or operational requirements related to Canada before issuing her opinion. Specifically, are there legal questions related to Canada that need to be addressed before Line 5 could be decommissioned? Declining to speculate, “that would probably be the subject of an entirely different and new opinion,” said spokesperson Kelly Rossman-McKinney. 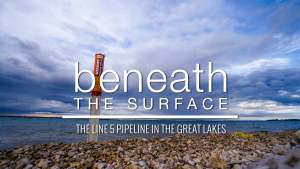 The conservation group For Love of Water (FLOW) has called on Whitmer to begin an orderly process to decommission Line 5 based on Nessel’s opinion. “I’m not sure how the Canadian government would react, FLOW senior policy adviser Dave Dempsey said. 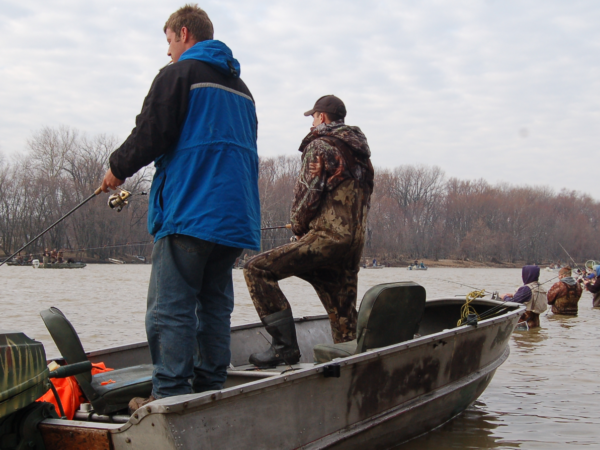 But “It would be a trifle presumptuous of the Canadians to object given they use Michigan lands and Great Lakes waters as a risky shortcut for their petroleum products,” he said. Enbridge spokesperson Ryan Duffy said the company continues to consider its options after Whitmer’s directive. Duffy reiterated that Line 5 is part of a larger energy infrastructure system that delivers light crude oil and natural gas liquids to refineries in Detroit, Toledo, and Sarnia. “In 2018 Enbridge paid $60 million in property taxes to all the counties where we have pipelines,” Duffy said. 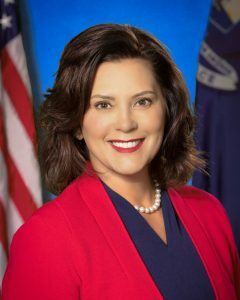 Great Lakes Now asked Whitmer’s office if the governor is, as she stated as a candidate, committed to bringing everyone to the table to work on a Line 5 plan. There was no response. 95% of the 23 million gallons going daily thru the Straits goes to sarnia for the canadian market or export. little benefit but big risk for Michigan. I suggest Canada should show its “support” by building a new line thru ontario — at least 75 miles from any Great Lake. being a shortcut for 66 years for alberta oil is more than enough. what a surprise that canada supports using Michigan as a highfing daily thru the straits. 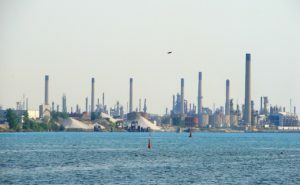 when pumping crude – 95% goes to sarnia. when pumping NGLs (propane), 98% goes to sarnia. Canada should “support” a new line 5 around the Great Lakes — indeed– at least 75 miles from any Great Lake.